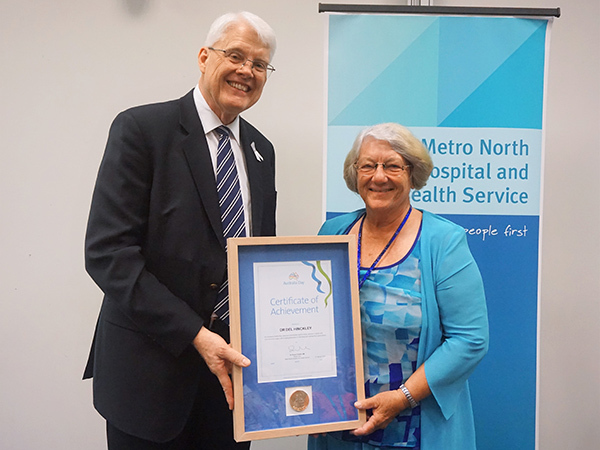 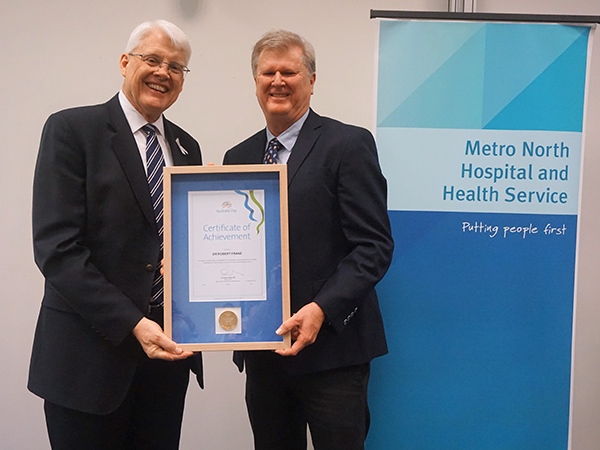 Metro North Hospital and Health Service has awarded 10 Australia Day awards for excellence today. 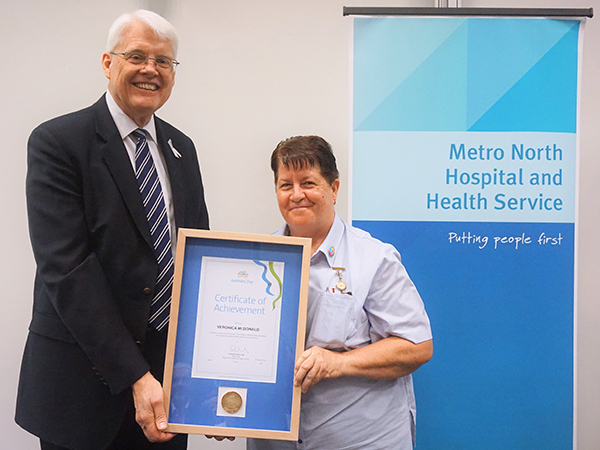 For ongoing commitment to making a difference in people’s lives through strong values, discipline and determination. 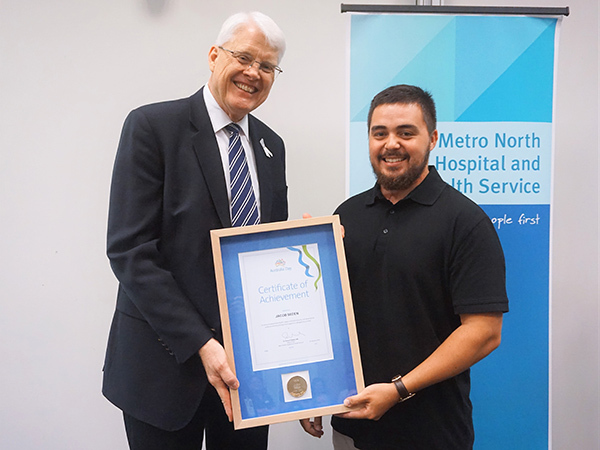 For constantly demonstrating high performance in all projects and being an advocate for mental health. 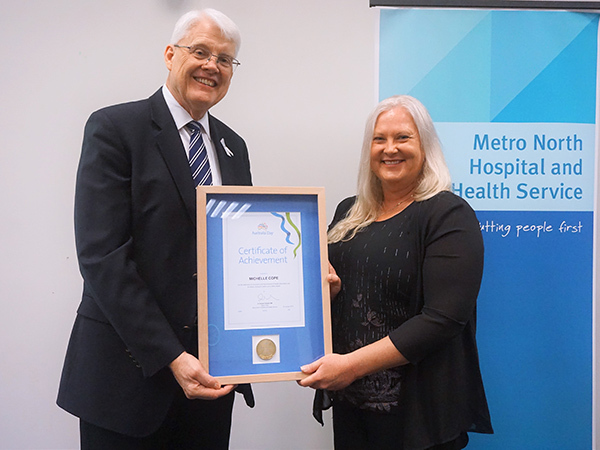 For her dedication to innovation and improvement of health information and for always striving for better across Metro North. 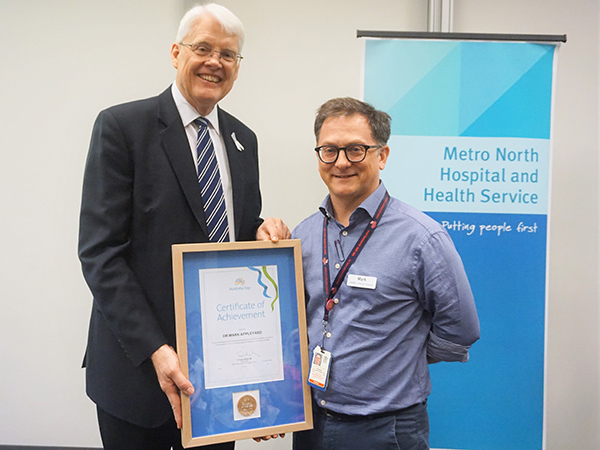 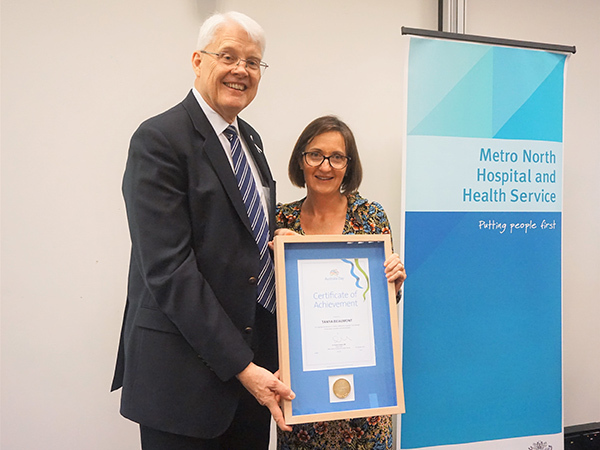 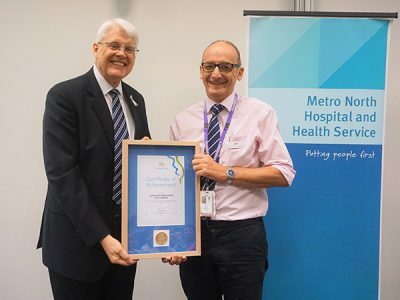 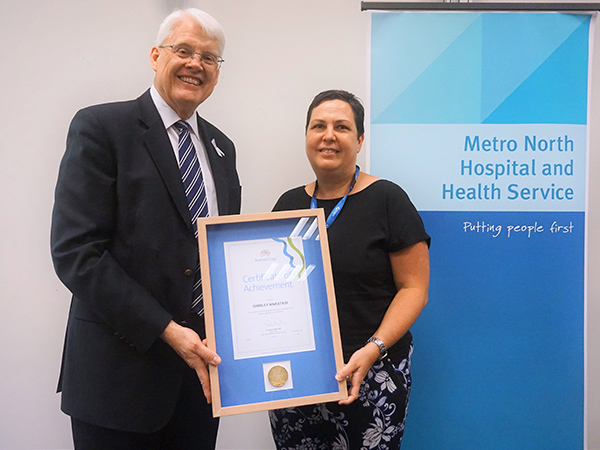 For demonstrating exemplary leadership through Clinical Councils and ongoing dedication development of the Gastroenterology and Hepatology Department at RBWH. For always providing advice and guidance to all colleagues and demonstrating an ongoing commitment for better patient outcomes through multidisciplinary teams. For being a strong nurse role model in advocating for patients while articulating the essence of our Metro North values for almost 30 years. 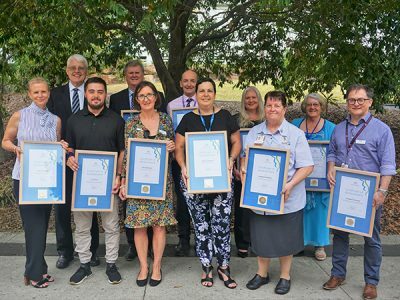 For providing ongoing valuable consumer advice and always treating everyone with respect and dignity to produce a true ‘Caring Together’ environment. 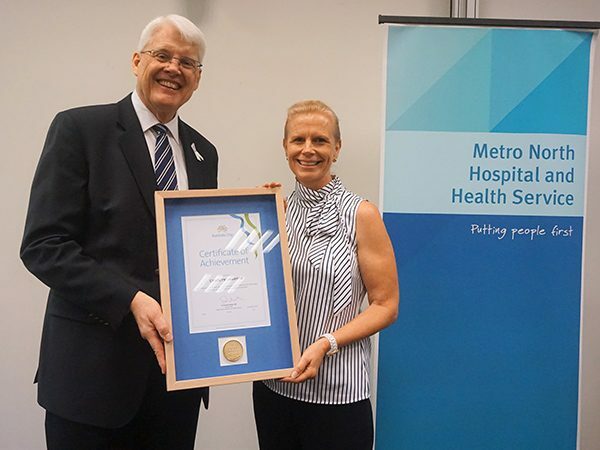 For exemplary leadership, extensive commitment and for being a pioneer in plastic and reconstructive surgery and on-going dedication to educating and training future generations. For commitment to all aspects of patient care, medication safety and being a well-respected and dedicated leader at RBWH.